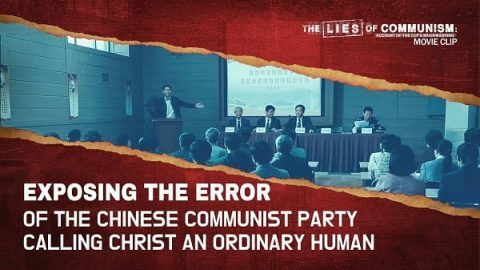 Many genuine believers in the Lord who long for the appearance of God have read Almighty God’s words, all acknowledge that they are the truth, that they are God’s voice, and are willing to seek and investigate the true way. 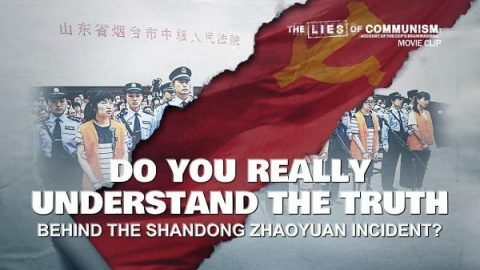 However, some of them have doubts about God’s work and want to give up their investigation of the true way because of the May 28 Zhaoyuan, Shandong case, and because they have believed the lies spread by the Chinese Communist Party atheist government and the pastors and elders of the religious world. What is the real issue here? 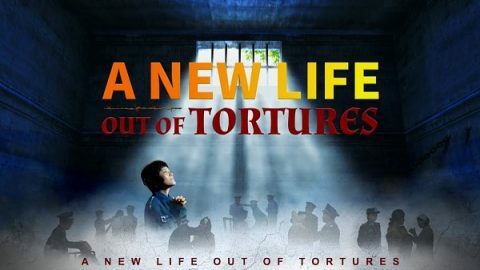 Is the Shandong Zhaoyuan case linked to Almighty God’s appearance and work? Whose words should Christians really heed when seeking and investigating the true way? 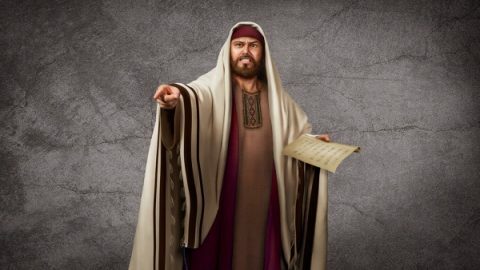 God’s word: Pastors and elders from the religious world all lack the word of God as testimony, and also lack the confirmation of the work of the Holy Spirit. 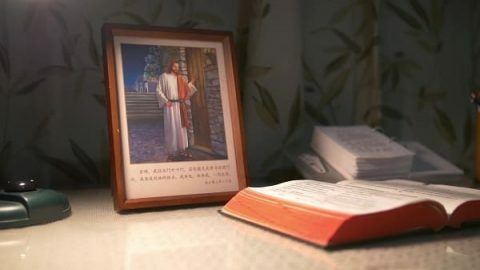 What is the difference between the work of the Lord Jesus and the judgment work of Almighty God in the last days?